RAPAPORT... The future of US manufacturing is the focus of Rapaport Magazine’s November cover feature, with interviewees from across the industry lending their views on the matter. US companies are increasingly sending work to overseas manufacturers for cost reasons. Reversing that trend requires a multi-pronged approach, jewelers say. “Bringing manufacturing back to the United States is possible, but to see substantial growth in this sector, there must be a 360-degree approach, from government to businesses to consumers,” says Victoria Tse, founder and CEO of jewelry design house VTse in Pasadena, California. The US jewelry sector has consistently downsized over the past six years, according to data from the Jewelers Board of Trade. Domestic production is in decline, and will continue to fall through 2022, according to a December 2017 report from IBISWorld. The cover feature looks at whether and how the nation can save its jewelry-manufacturing sector. 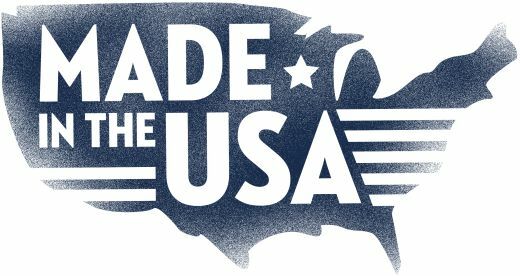 It also addresses the challenges of producing “Made in the USA” products, and what impact the US-China tariff war might have. The November issue of Rapaport Magazine is available here.